Brown-Edwards moved to Macomb 17 years ago. She came to the area to be the editor of the newspaper and now works in a local law office. She lives in the city’s fourth ward and is running to represent the entire community as alderman at large. 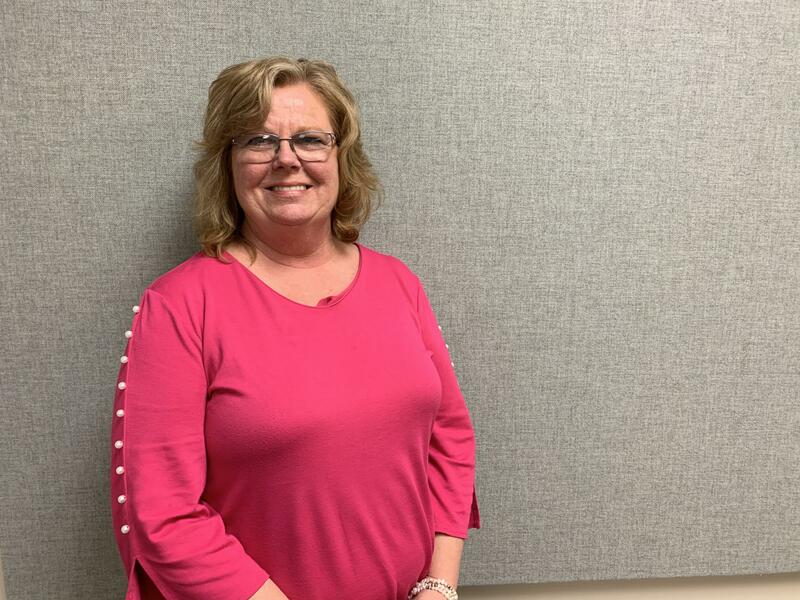 She said the city of Macomb is an asset to the region and, if elected, she would like to work more with the Macomb Area Convention and Visitors Bureau to boost tourism to the area. She also wants to see changes to the city’s web presence to better reflect the community’s offerings and help attract people to the area. She said there’s also room to increase transparency by better documenting online the actions of city government. 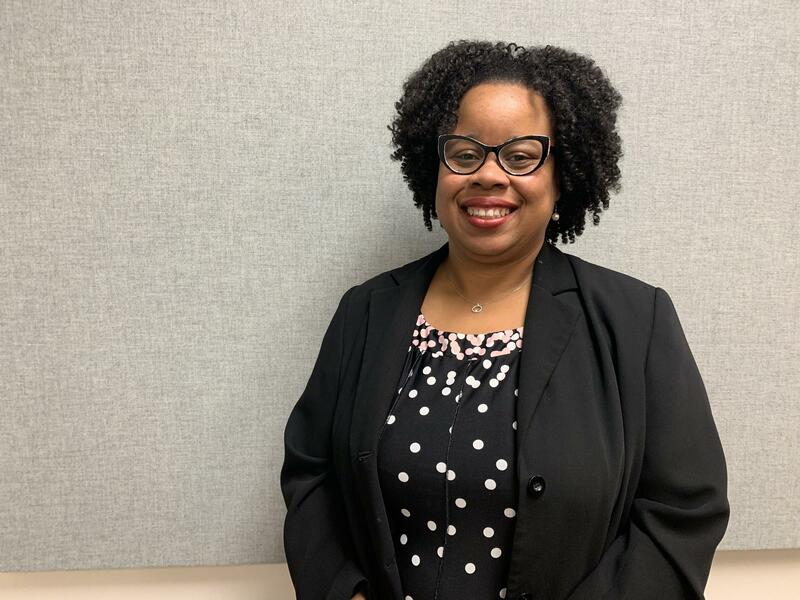 Brown-Edwards said she’s is ready to serve on the Macomb City Council and wants to bring new ideas and enthusiasm to the position. Brown-Edwards said she has spoken with some community leaders and local business owners about what changes they’d like to see. She has also been regularly attending city council meetings on Monday nights. “I think just being there is better than reading or hearing about it. You can see government at work, you can see who is making decision, you can see the questions that aldermen have,” Brown-Edwards said. She described herself as service-oriented, a leader, and someone who tries to be an advocate for people in the community who need a voice. Wynn is running for a third term as alderman at large. 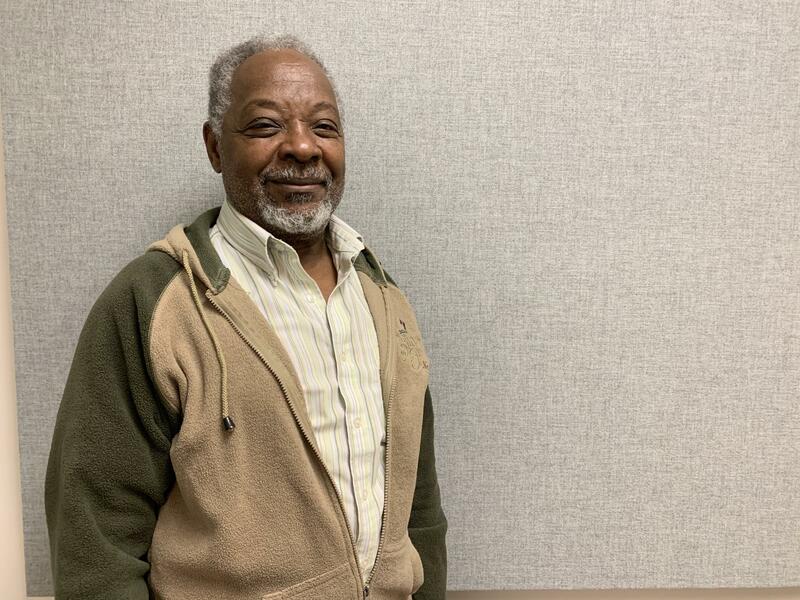 He moved to Macomb after high school, and is retired from Western Illinois University. He lives in the city’s third ward and now works to keep the homes at the Village of Wheeler maintained. Wynn said he’s running for reelection because he wants to keep Macomb going. “We have several issues that are long range plans and I was a part of those and I want to make sure that we keep on the right track,” Wynn said. He said those long range plans include downtown revitalization efforts and caring for the city’s public swimming pool. Wynn said one of his highlights as alderman has been keeping Glenwood Pool open. “Right now we seem to have it at least stabilized. The Macomb Y has taken it over and they seem to be doing a pretty good job of maintaining it. So we’re going to run with that for a while,” Wynn said. He also mentioned the city’s decision to privatize management of Spring Lake Park as another bright spot of his city council career. Wynn said he has a track record of finding ways to address community issues, citing many infrastructure projects that have been completed over the years to improve city roads. “I’ve been all over town and looked at different issues from the east end to the west end, from north to south,” Wynn said. Wynn described himself as a people person who likes to listen. “Doesn’t matter if you’re irate, I just listen.” Wynn said he tries to bring community issues to the people in the city who can do something about them. Wynn said the biggest challenges coming up for the city will be population decline and the resulting loss of city revenue. He said tough decisions are ahead for the community. “Expenses will still go on and we will have to learn how to do more with less,” Wynn said. Carper is running for her first full term on the city council. She was appointed by the mayor last fall to fill the seat when Mellie Gilbert decided to step down. Carper has lived in Macomb for more than 40 years. She worked at the McDonough County Housing Authority for two decades. She is now the executive director of Lamoine Retirement Living. Carper said she is invested in the community and likes to help out where she can, which is what led her to accept the appointment to the city council. She said she’s learned a lot about the inner working of city government over the last few months. She said Macomb is a safe community and wonderful place to raise children. But, she said the city needs to do more to keep up with changing times. She said declining enrollment at Western Illinois University and the resulting population loss are big concerns for the city. “We need to be more progressive, we need to be more open minded, and I think we could say yes more often,” Carper said. Carper said Macomb should look to market itself more to attract other types of people to move to the area. She said Macomb could market itself as a retirement community becuse of the number of senior living facilities, community activities, and access to doctors and the hospital. Carper said her priorities include fiscal responsibility, maintaining good staffing levels within local government, and making sure that city employees have the tools they need to be able to do their jobs. Huston did not respond to TSPR’s request for an interview. At the candidate’s forum hosted by the McDonough County League of Women, Huston said he grew up in Macomb and has lived in the third ward almost all his life. He works for the Illinois Secretary of State. Additionally, First Ward Alderman Mike Wayland is running unopposed for a second term and Fourth Ward Alderman Tom Koch is running unopposed for a third term. Election day is Tuesday, April 2. Early voting is already underway at the McDonough County Courthouse.